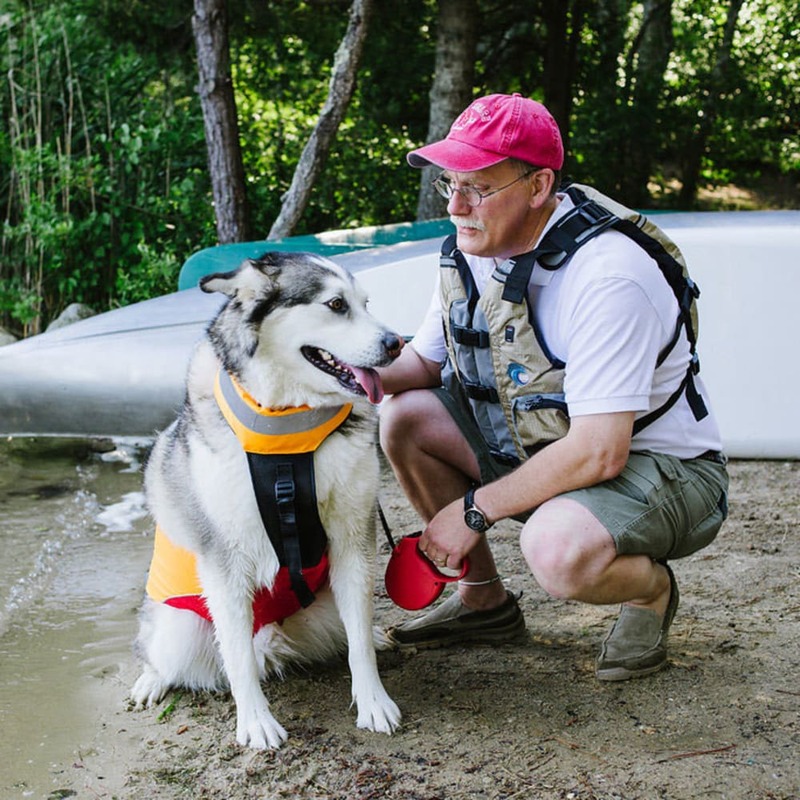 You bring your furry companion on the trails and into the water, and for the latter type of adventure, make sure to protect your dog with this flotation vest. 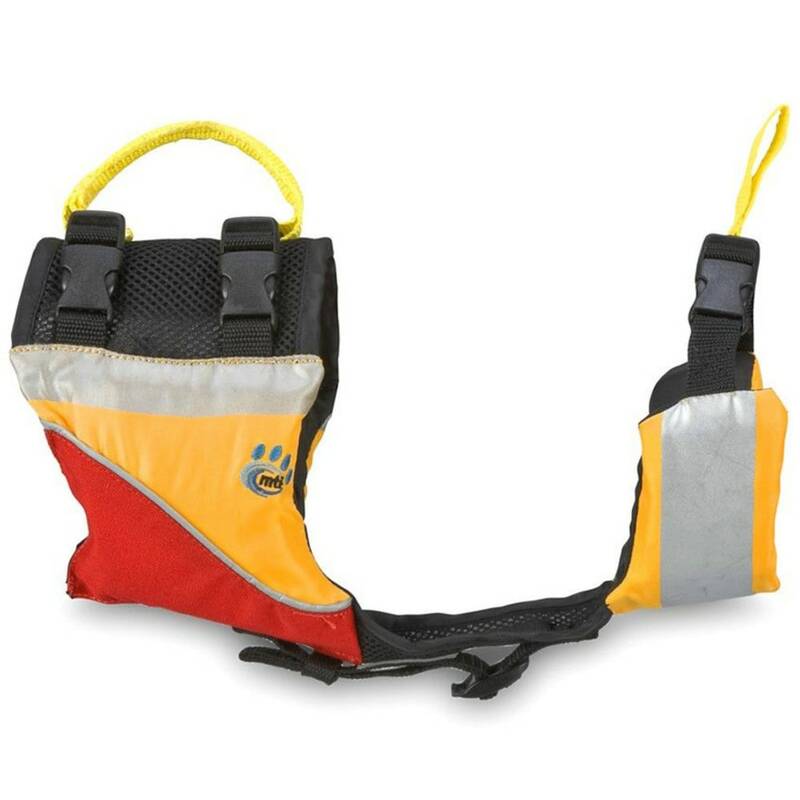 As the first truly ergonomic life jacket for dogs, it aligns with their natural swim position, offering 90 percent of its support under the chest and neck. The hind legs, as a result, are allowed to move more naturally and efficiently, thus reducing your pet’s fatigue for the next leg of your journey.